Use Less? Pay as little as $1! not to the Plan. I just pay for what I use. as low as $1 and never more than $9/week! As you talk, text and use data, we will deduct your usage from your balance. But don’t worry no matter how much you use you’ll never spend more than $9 in any week. Simply top up your account and then only pay for what you use. The average BOSS Revolution Mobile bill is about $4 per week and less than $18 per month. Do you use a lot? Don’t worry! After using $9 all your talk, text and data is FREE for the rest of the week. With rates this low, BOSS Revolution Mobile is better than unlimited! No contracts and no monthly bills! International Text Messages are only 1.5¢! 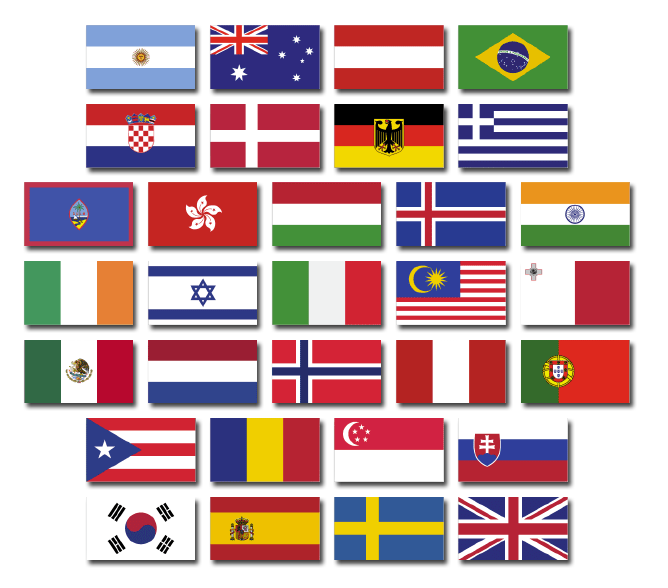 Your Country not on the list? Don't Worry! 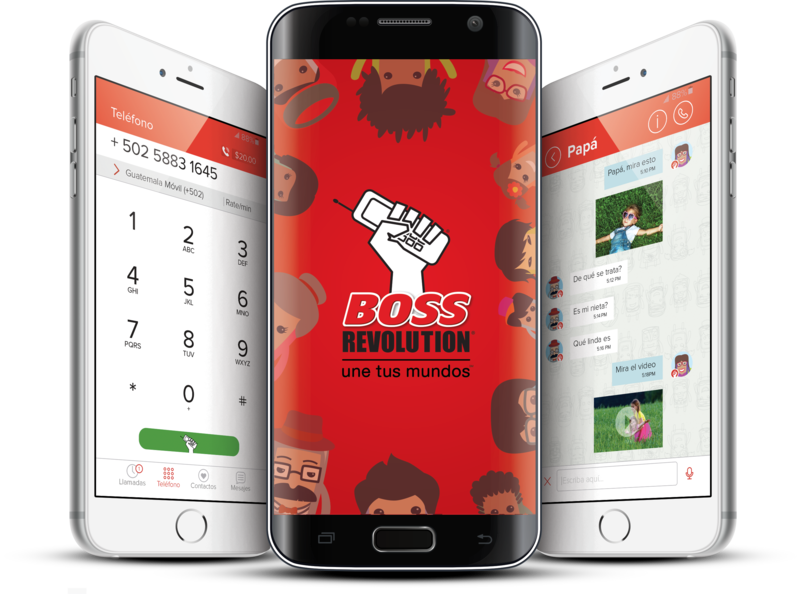 * BOSS Revolution Mobile service subject to terms and conditions. App use subject to license. Rates, plans, charges and services are subject to change without notice. After 2GB data at speed of 64 kbps or higher. Free talk does not include international calls. Service provided by IDT Domestic Telecom, Inc.